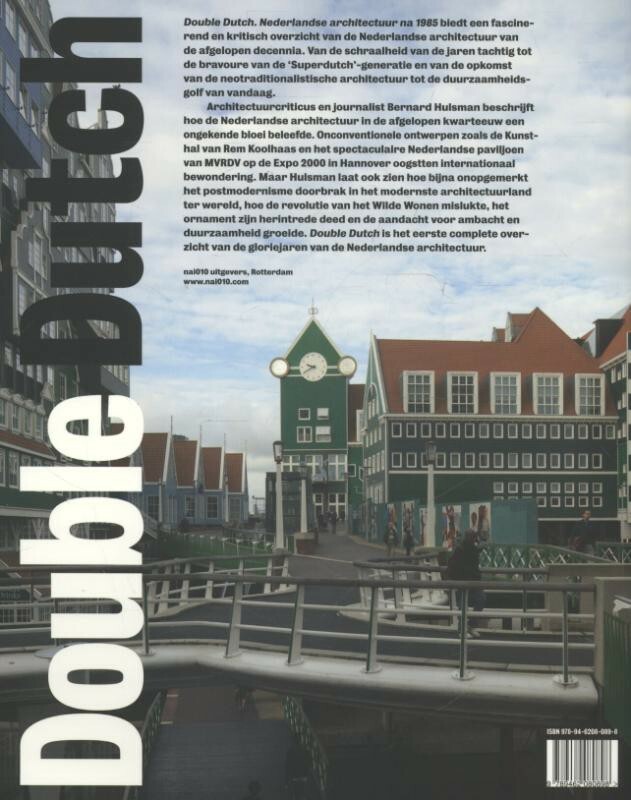 Double Dutch, Dutch Architecture as of 1985 presents a critical overview of Dutch architecture. From the meager eighties Via the aplomb of Dutch architects such as Rietveld and Koolhaas. The rise of neo-traditional architecture. And concluding with an overview of today’s sustainable architecture. 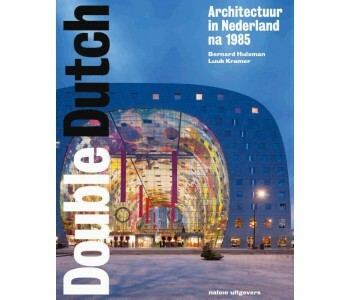 Double Dutch, Dutch Architecture as of 1985 presents a critical overview of Dutch architecture of the past centuries. A review of the meager eighties. 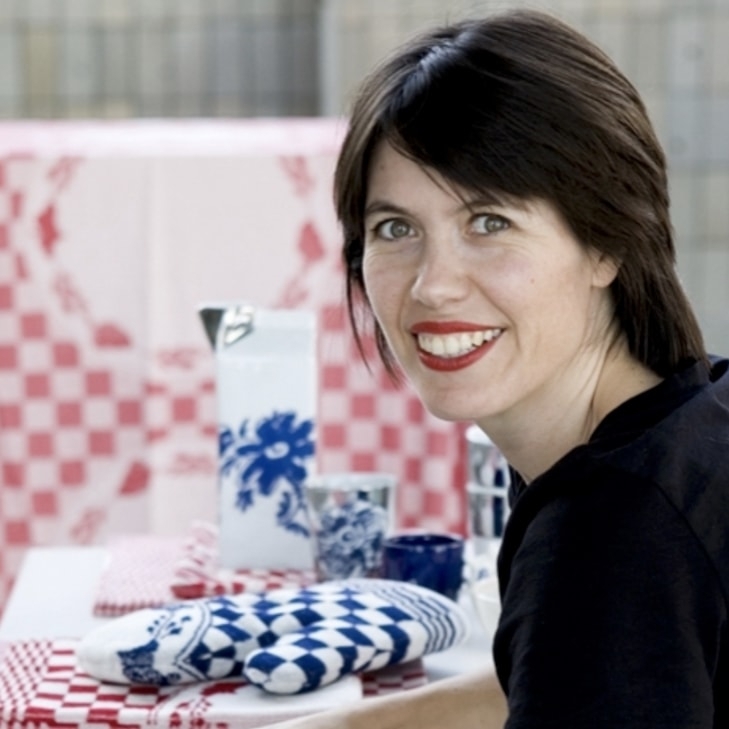 From the aplomb of Dutch architects such as Rietveld and Koolhaas and the rise of neo-traditional architecture. To the sustainable architecture of today. 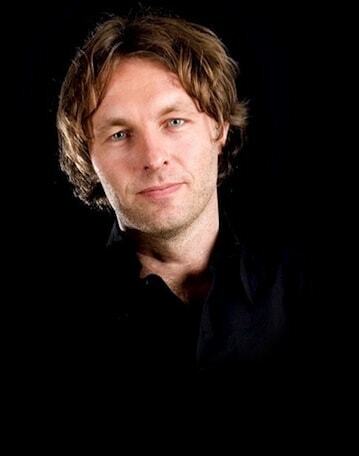 Architecture critic and journalist Bernard Hulsman (NRC newspaper) describes how Dutch architecture experienced an unprecedented boom. Dutch architects surprised the world with unconventional designs such as the Kunsthal (Art Hall) by Rem Koolhaas And what about the spectacular Dutch MVRDV pavilion at the World Expo in Hanover in 2010. Hulsman also describes how postmodernism influenced Dutch architecture; the most modern architecture country in the world. How the revolution of ‘ het Wilde Wonen’ (Wild Living) failed. The return of the ornament and the growing attention to craftsmanship and sustainability. 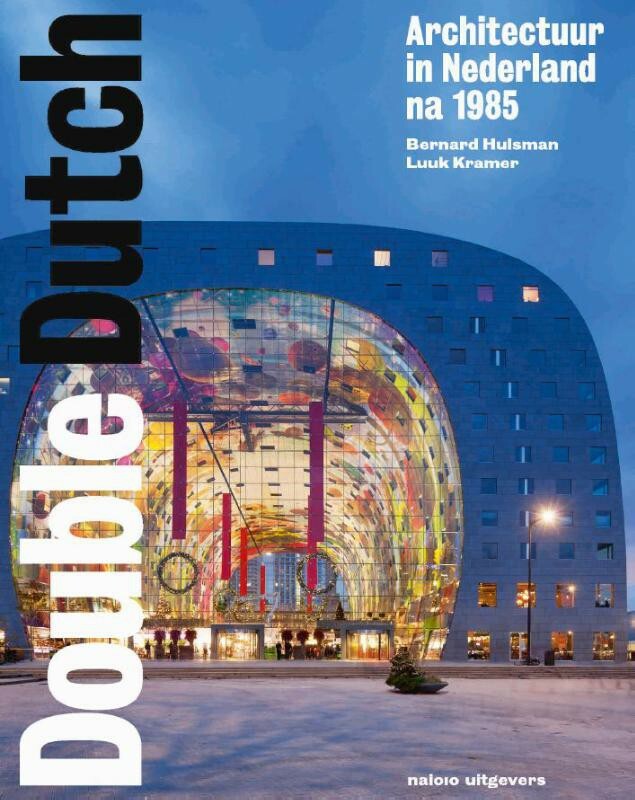 The book Double Dutch; Dutch Architecture as of 1985 has over 200 pages of 28 x 22 x 2cm (h x w x d) with lots of colorful images. 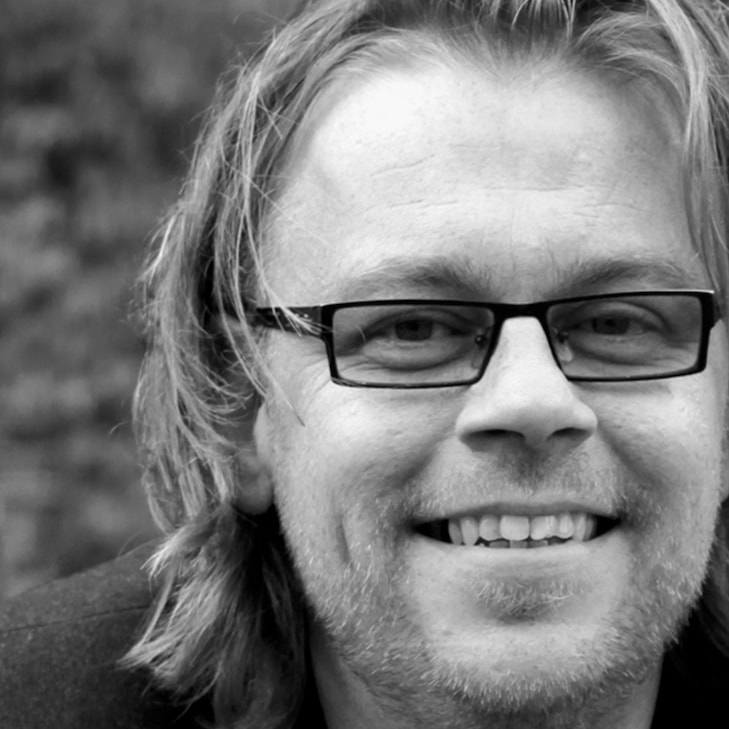 Bernard Hulsman (1958) studied political science and has been working as an editor at the NRC Newspaper since 1990. The work of photographer Luuk Kramer (1958) has been included in several museum collections, including those of the Rijksmuseum and the Stedelijk Museum Amsterdam.